Members of the Air National Guard are dynamic individuals who lead purpose-driven lives. Most attend school or maintain a full-time career in addition to training one weekend a month and two weeks a year in the Air Guard. 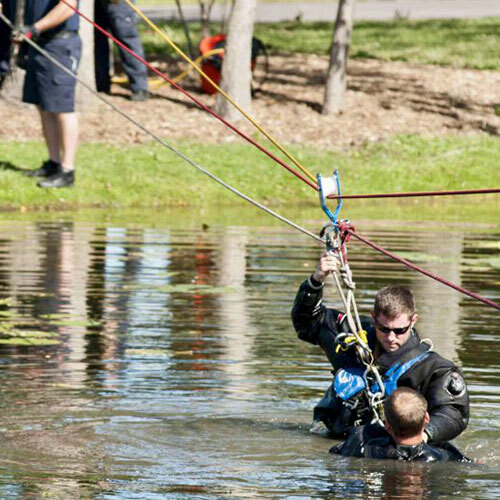 They typically train close to their homes, often alongside neighbors and friends, and they take immense pride in serving their local communities. They're also proud to be a part of the Air Guard family — a community of people dedicated to supporting each other and improving the lives of others. Air Guard units perform both a state and federal mission, which provides Airmen a unique opportunity to serve their local community as well as their country. In times of global crisis or contingency, the Air Guard may be called upon by the President to be part of the Active Duty Air Force. When a regional or local disaster strikes, Air Guard units may be activated by a state governor to protect the lives of American citizens. No matter where in the world conflict arises or crises erupt, the Air Guard is able to mobilize and respond within 48 hours. Of the nearly 1,300 Airmen (military employees) of the Air National Guard 115th Fighter Wing, over 800 either attend school or maintain a full-time career in addition to the Air National Guard duties. In their full-time careers, members of the 115th Fighter Wing are architects, nurses, police officers, firefighters, homebuilders, pastors, principals, environmental engineers, and many more careers. They serve our communities as volunteers, coaches, counselors, neighbors and friends. Learn more about our friends and neighbors in the 115th Fighter Wing, their full-time careers and their service to our communities in the 115th Fighter Wing's "Beyond the Uniform" series. 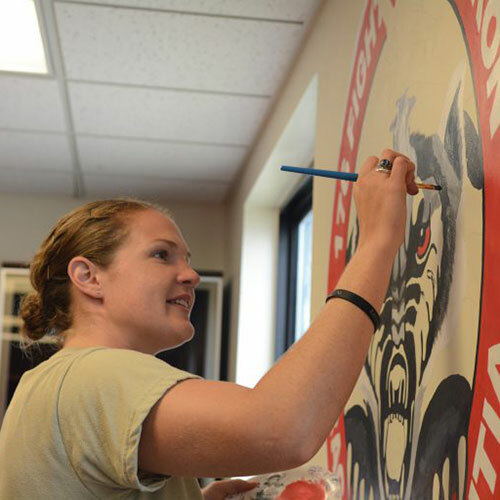 "The 115th Fighter Wing has enabled me to achieve my dreams of serving this country and becoming an architect." 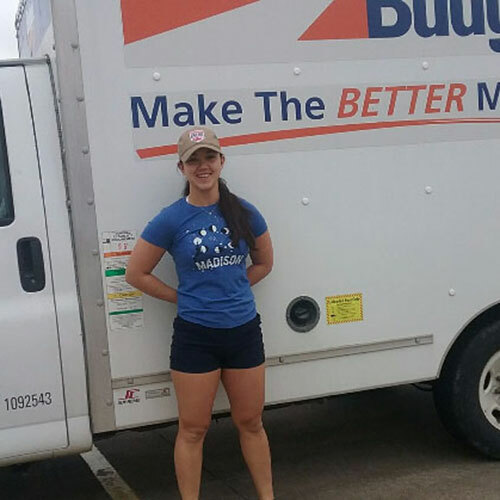 Airman Moore "Help for Harvey"
"I truly believe that if it wasn't for the support I felt from my Air Force family, I would have never felt empowered to complete this massive undertaking." Workman was awarded the 2016 Department of Defense National Preparedness Award (Reserve Component, Individual) for domestic operations for the State of Wisconsin. 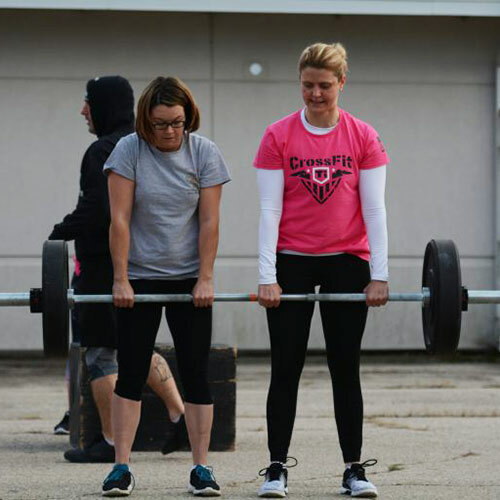 30 CrossFitters tackled a two-part Workout of the Day to raise awareness for breast cancer.